For questions about firearms, safety regulations and any other shooting-related enquiry, please contact the secretary. 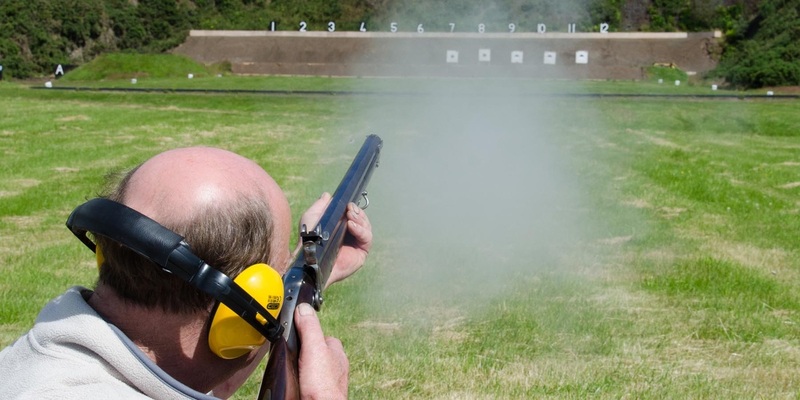 If you are not a club member but hold a firearms certificate and would like to attend one of our range days as a visitor, please contact the secretary. To enquire about becoming a member of Vintage Arms Scotland, please complete the form on this page. To comment on, or make enquiries about the content of our site, please contact the webmaster.